VODAFONE the 2nd largest Pan India telecom operator in the country, with presence in all 23 circles and over 82 million subscribers, today launched a very popular and consumer friendly product “PAY PER SECOND” for its GSM Prepaid Mobile Subscribers in Orissa telecom circle. 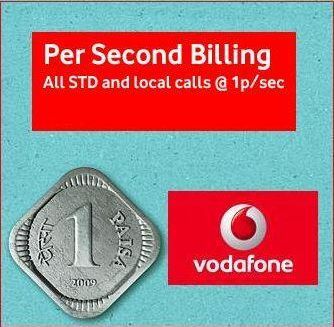 Vodafone bring the joy of “Pay per Second Billing” with special tariff recharge (Bonus Card) of Rs.12. 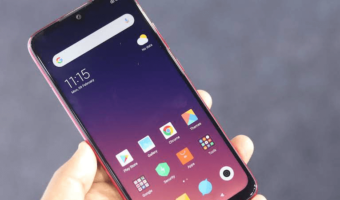 So now Vodafone’s prepaid mobile subscribers has an exciting opportunity to enjoy “Pay per second” or “Pay for What You Use” (1 paisa/second) in Orissa at just Rs.12 for a Year.With Vodafone “Pay per Second Billing Plan” all prepaid customers will be charged for 1 Paisa for One second pulse on LOCAL and STD calls to any time-any network across India. what is the impact on consumer to pay per secound plan?